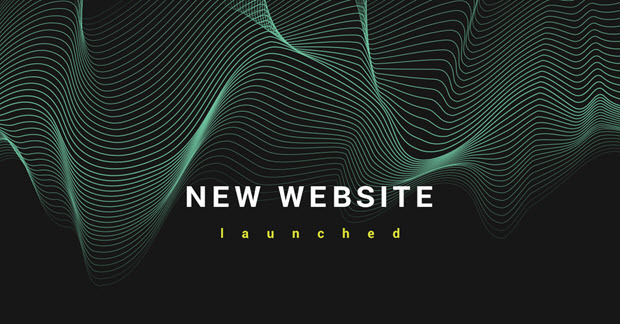 We are pleased to announce that after months of hard work, the platform Agile Space has officially launched its brand new website – packed with information and features that we hope you would find useful and would keep you coming back for more! Back in 2016, Agile Space was created as a community, where Agile believers, practitioners, and supporters, can meet, collaborate and learn more about the latest Agile and Scrum tools and practices. The idea behind this educational platform was to provide trainings, conferences, workshops and certification classes, conducted by coaches approved by Scrum Alliance and Scaled Agile. The new website represents part of our strategy targeted to emphasize the strength of our capabilities, our growth and our commitment to help all who are interested in Agile, Scrum, Kanban, and SAFe. WHAT DOES THE NEW WEBSITE PROVIDE? The goal was to take Agile Space to the next level, and so we did. Currently, we are active in Ukraine, Poland, and Macedonia. That being said, the new website comes with a clean design, streamlined navigation, improved menu functionality, and better visibility of what they do and what they provide. It provides a more interactive experience, allowing visitors to easily find the information they are looking for on the website. They can browse the website based on their own interests to meet Agile Space’s team, learn more about their services, explore their certifications, trainings and much more. WHAT ARE THE NEXT STEPS FOR AGILE SPACE? As an educational platform, Agile Space promises to make their website a great medium, where they will showcase their positive spirit and what they can do. A lot of Agile events have been announced in Ukraine and Poland in the upcoming period and the Agile Space team looks forward to making them a great success. In 2017, Symphony Solutions received the “Agile Transformation Company of 2017” Award. Receiving this award has confirmed that being Agile and having created the educational platform Agile Space was the right approach towards better organizational structure and management. The positive reactions from clients and industry influencers such as “The Technology Headlines” has definitely made an impact and encouraged us to stay on the Agile path, and continue improving our organization. And last, but not least, without the ongoing support by our team and everyone involved in this project, this exciting evolution of Agile Space would not have been possible. Thank you all, for your hard work and dedication to make this website what it is today!